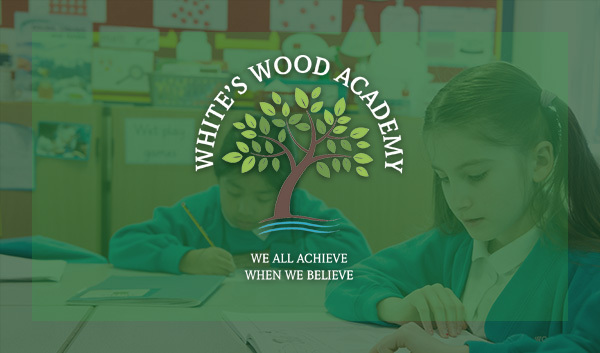 We value our children's opinions at Mercer's Wood Academy and each class elects two members for the School Council to represent them throughout the year. 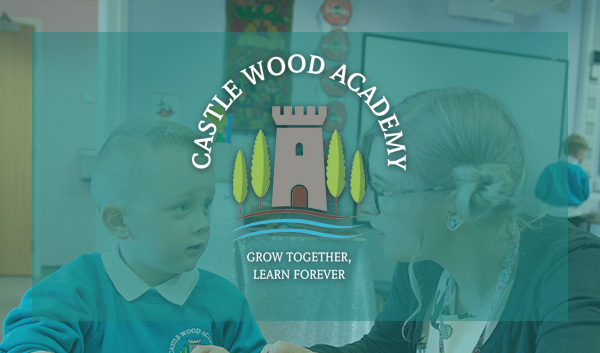 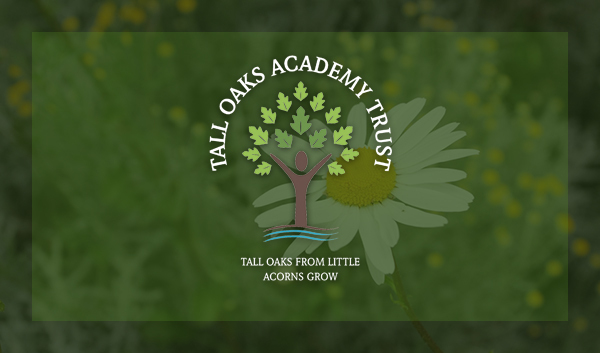 The School Council works closely with the Leader of School to provide opinions on school events and lead projects to improve the school environment. 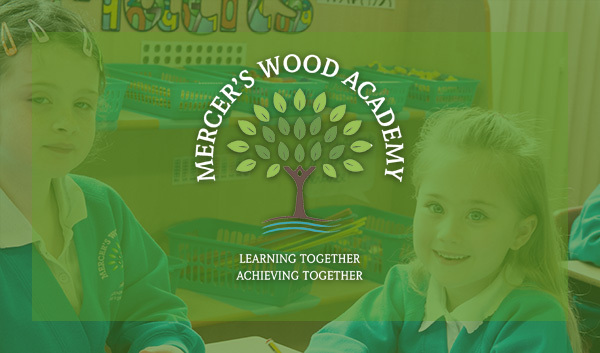 Our School Council has already made links with the Mercer's Wood Campaign and is considering what fundraising events to hold within school this year.